We are the leading manufacturer of Durotuff Wind Turbine Ventilator made using supreme quality material. Power Chem Plast Ltd an ISO 9001-2008 Company is in the line of chemical business since last 25 years and has gained leading name in the line. Marketing experience has strengthened our belief that quality products add value and useful application knowledge. 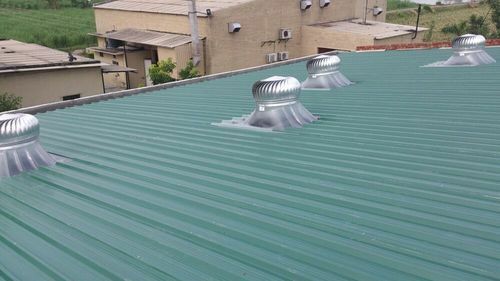 After establishing its name in the field of chemical business, with the aim to do something different, the Company entered into the business of polycarbonate sheets.